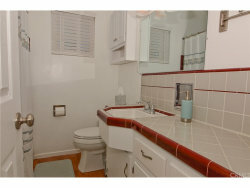 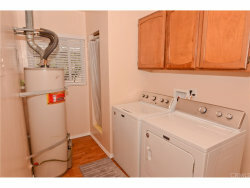 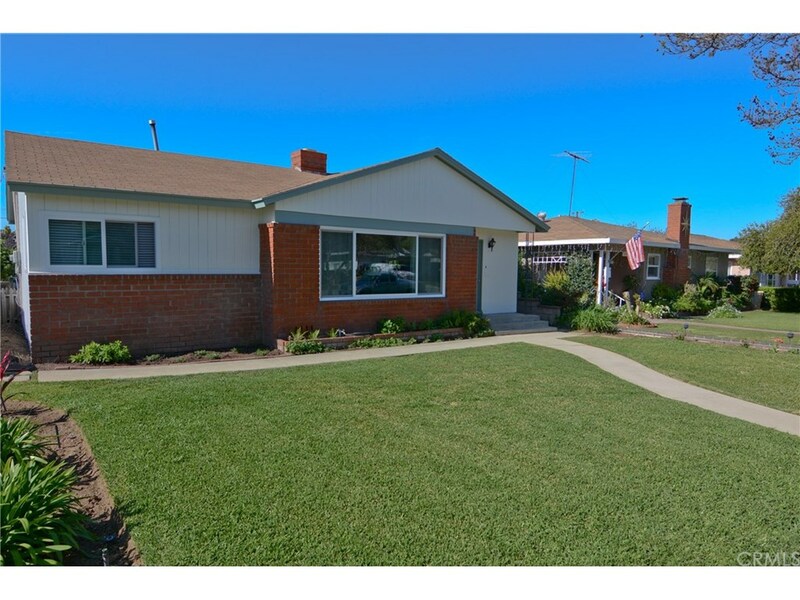 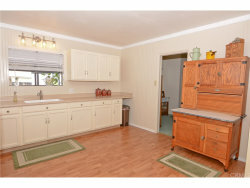 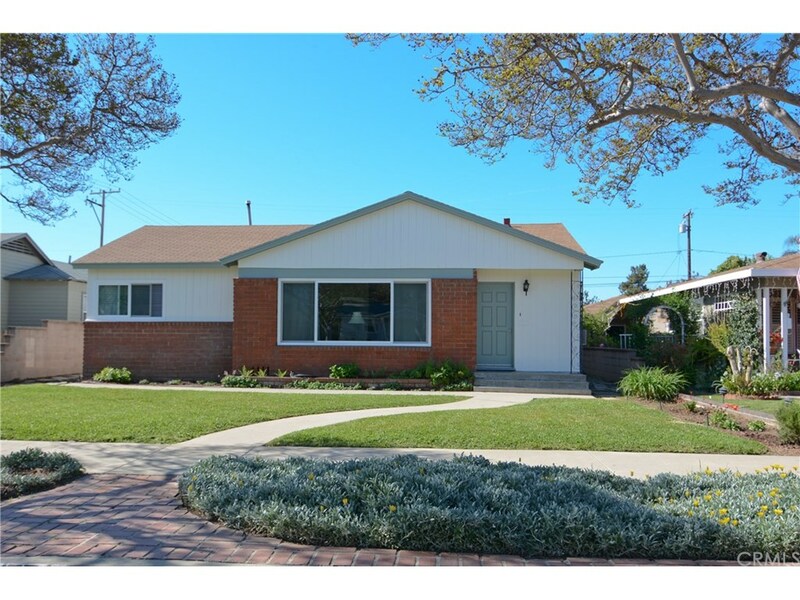 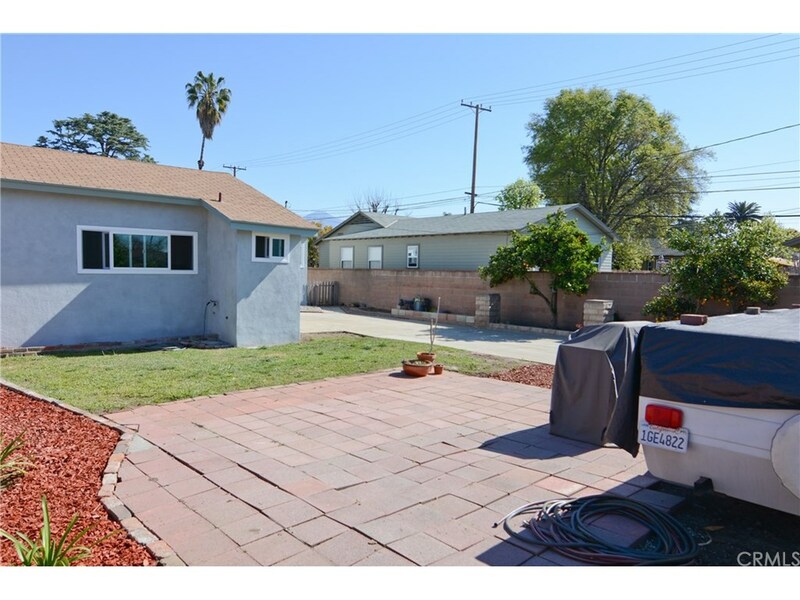 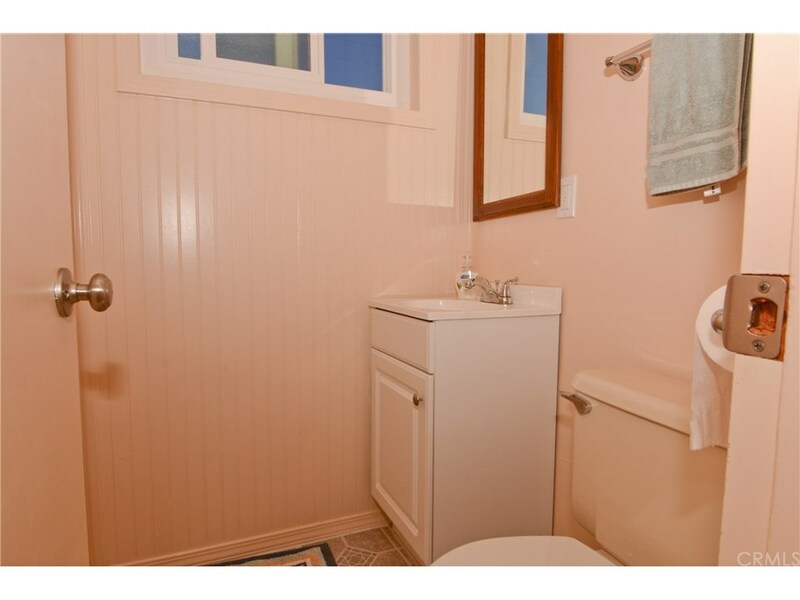 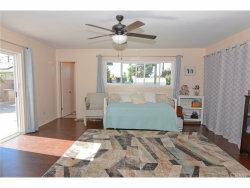 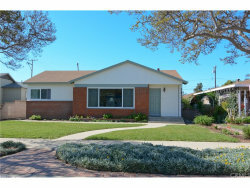 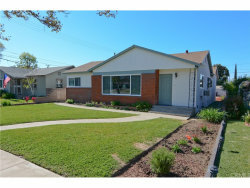 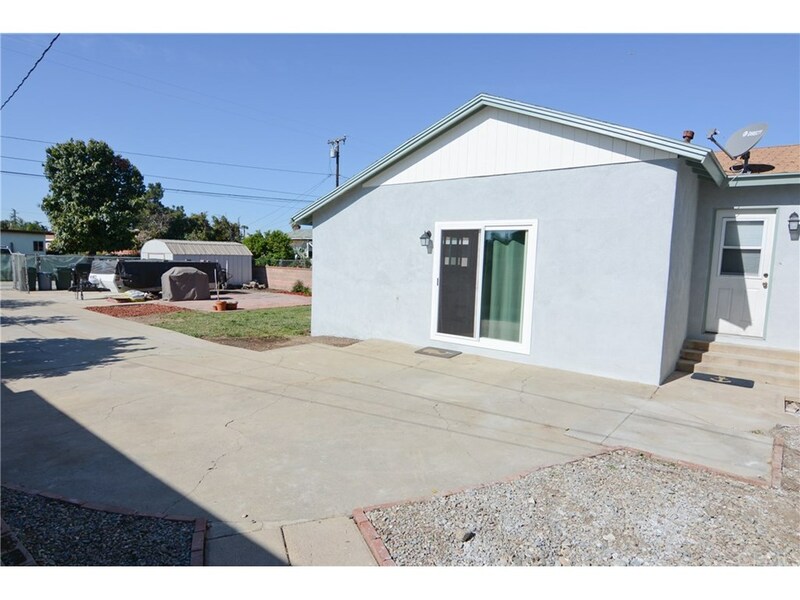 Super sharp single story home minutes from downtown La Verne. 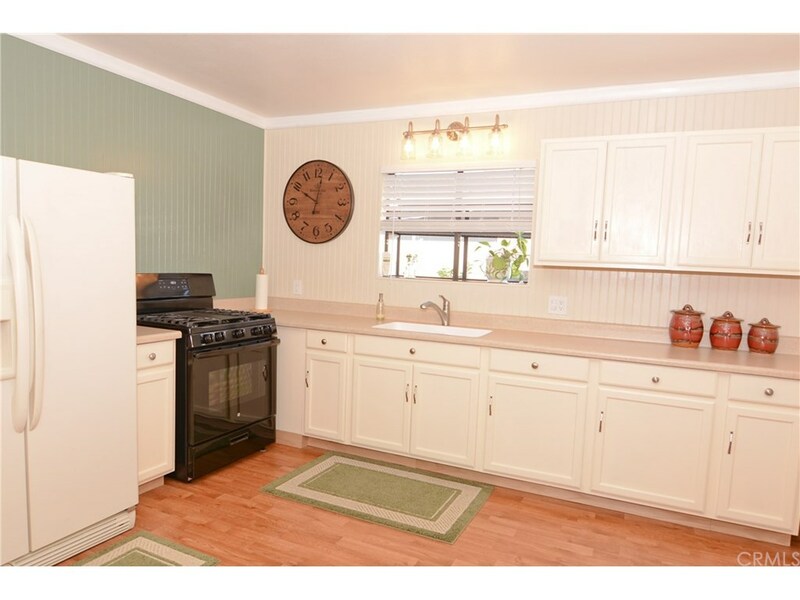 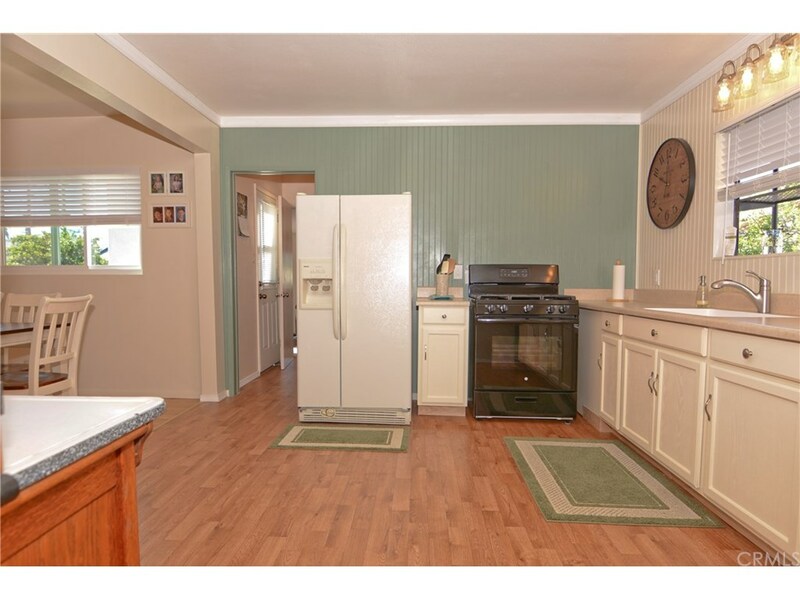 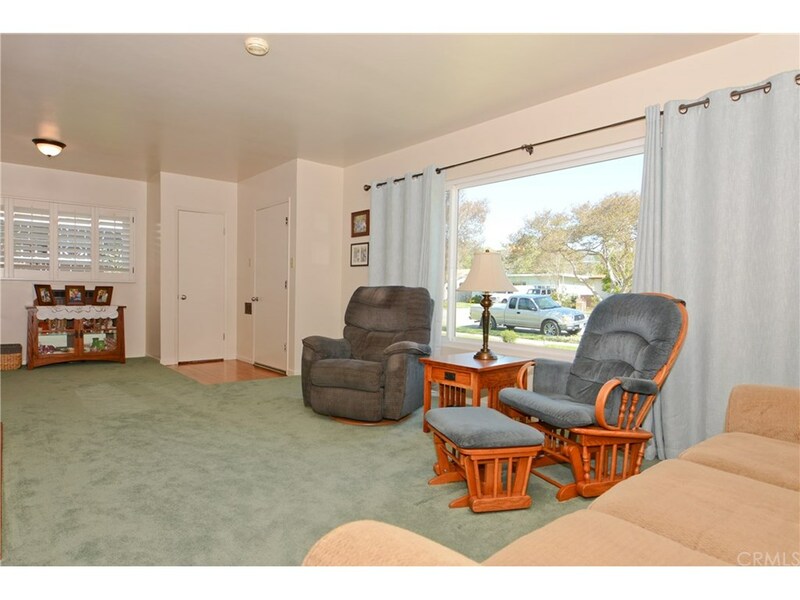 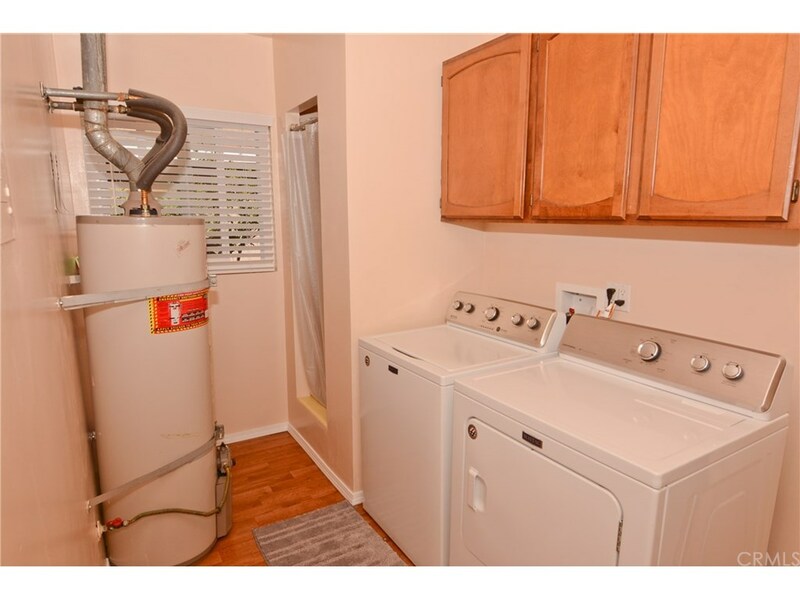 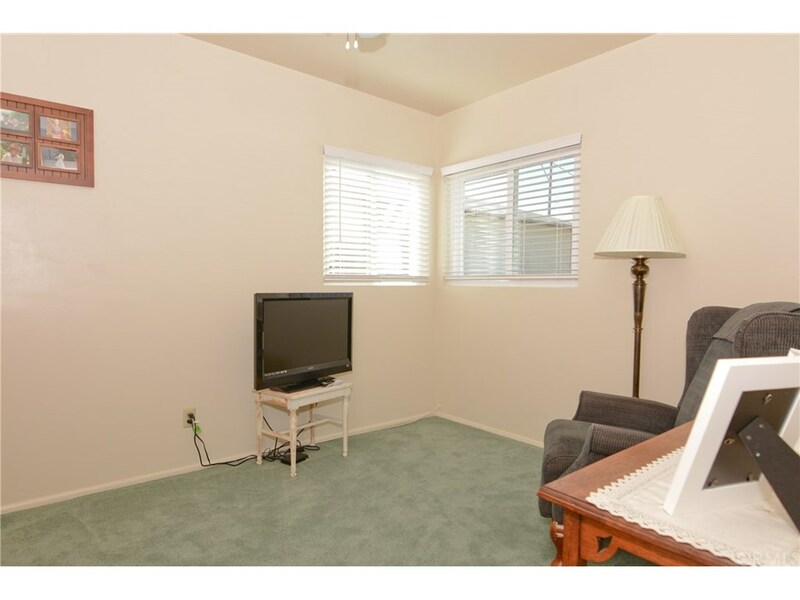 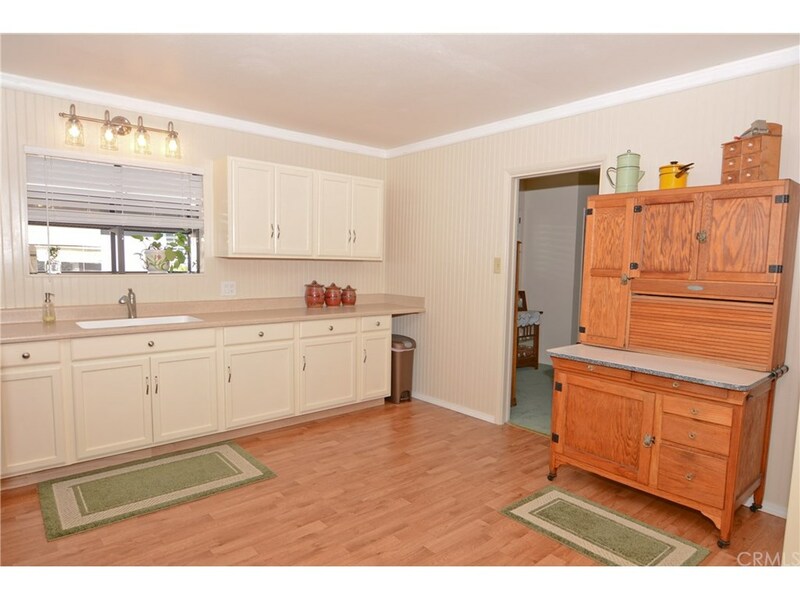 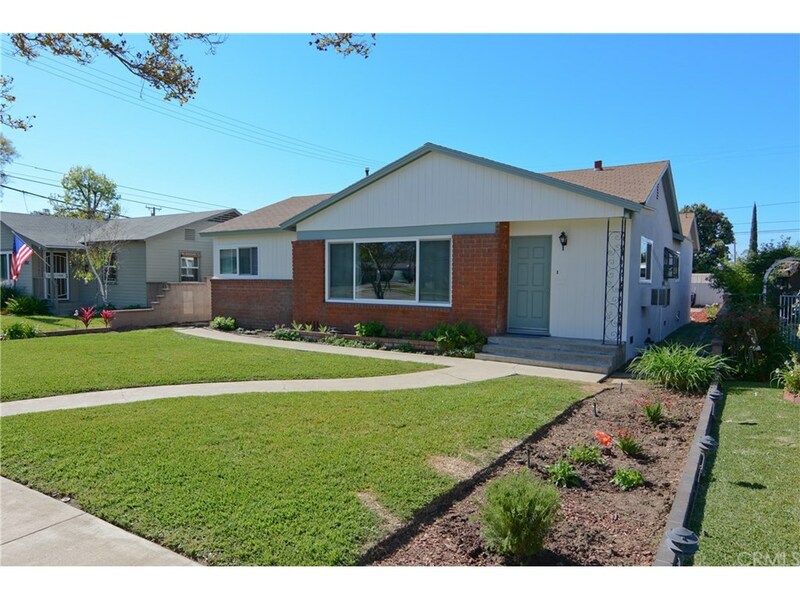 This move in ready home has been recently updated including new Milgard windows and blinds, newly renovated kitchen, new carpeting and fresh paint throughout. 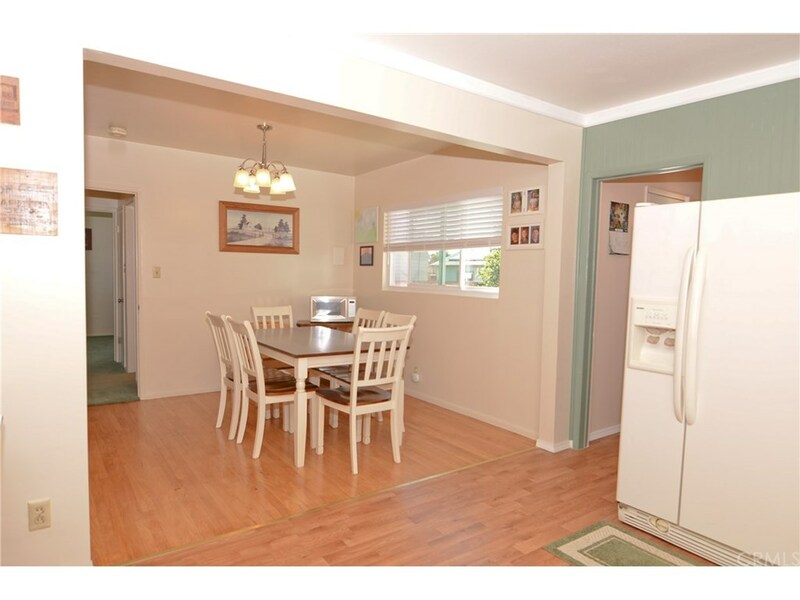 This home was built with 3 bedrooms and over the years a wall was opened up to create a dining room which can be easily converted back if the need arises. 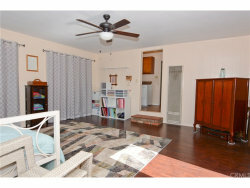 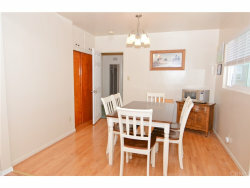 Original features include hardwood floors, beautiful brick gas fireplace and antiquated charm. 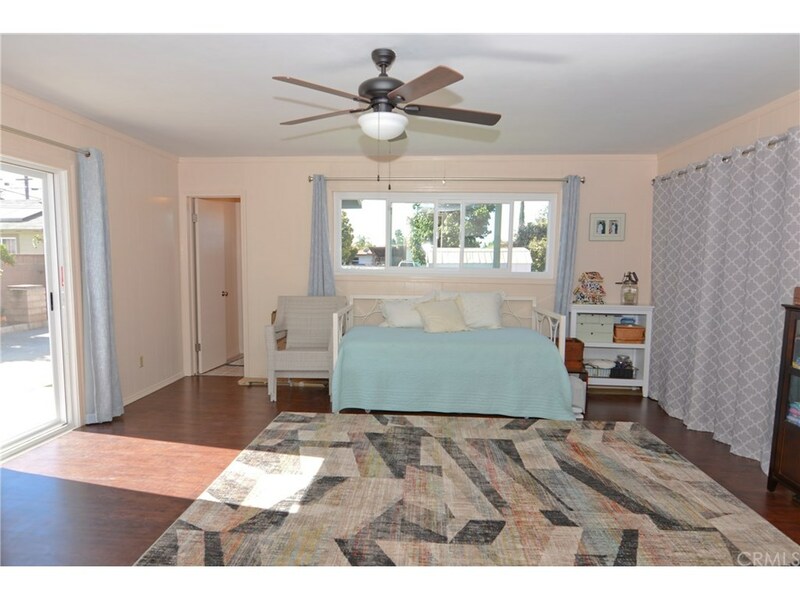 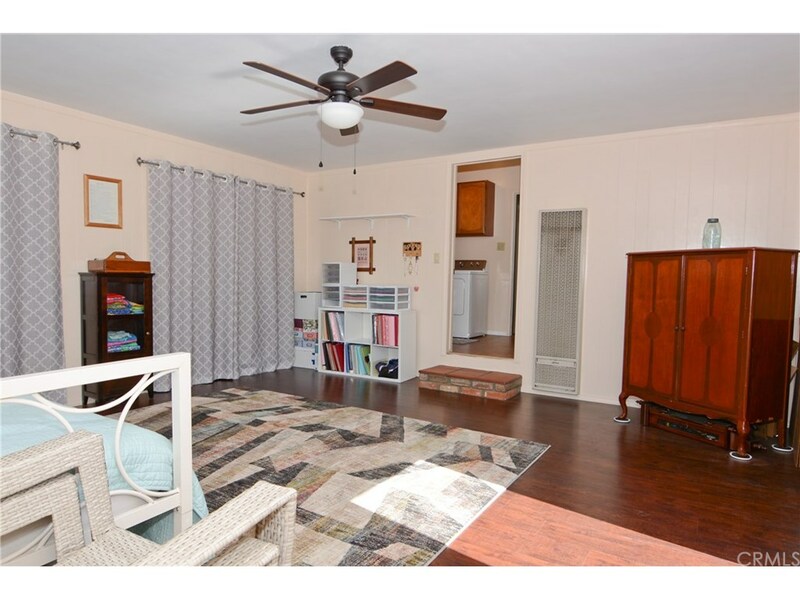 This floor plan offers one full bath with a tub & shower combo, indoor laundry room which also includes a shower and an added bonus room with a half bath which can be whatever you need it to be, a family room, play room or even an extra bedroom. 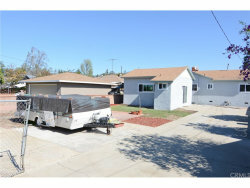 The exterior has been recently painted and stuccoed, has automatic front yard sprinklers, and alley access parking. 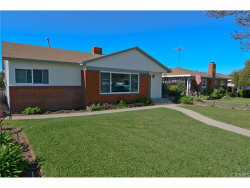 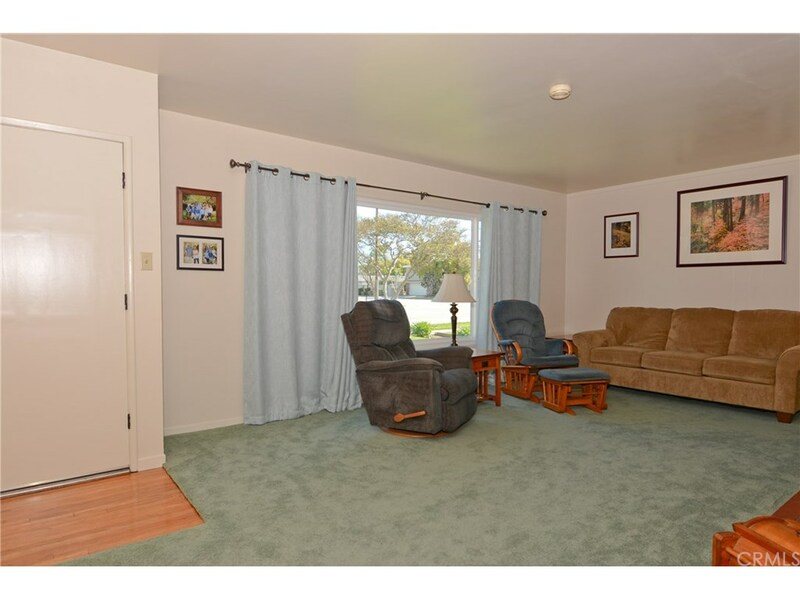 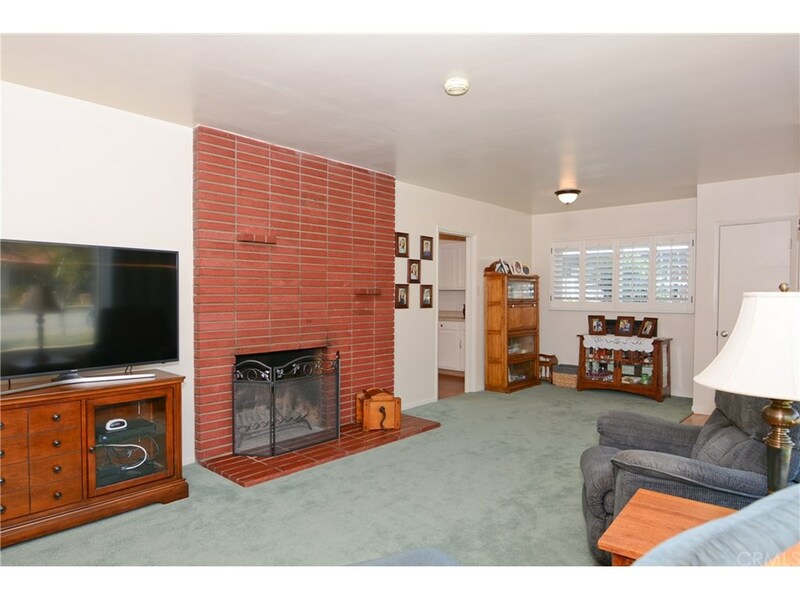 Enjoy walking to the neighborhood park or a short stroll to the heart of downtown La Verne. 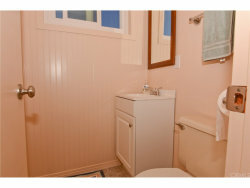 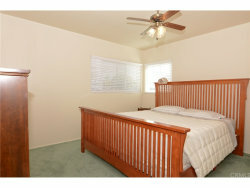 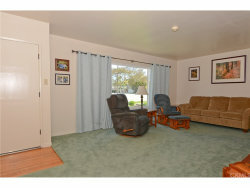 Close to schools, shopping, transportation and located in the sought after Bonita school district. 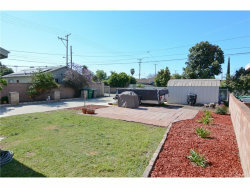 Call for your own private showing today!